There are still no new battlegrounds announced for World of Warcraft: Legion, but that doesn’t mean players won’t get new PvP locations. Here’s Ashamane’s Fall, a new arena map for the new expansion. There are two new arenas coming in Legion. Black Rock Hold was teased before, but Blizzard just shared pics of the second one. 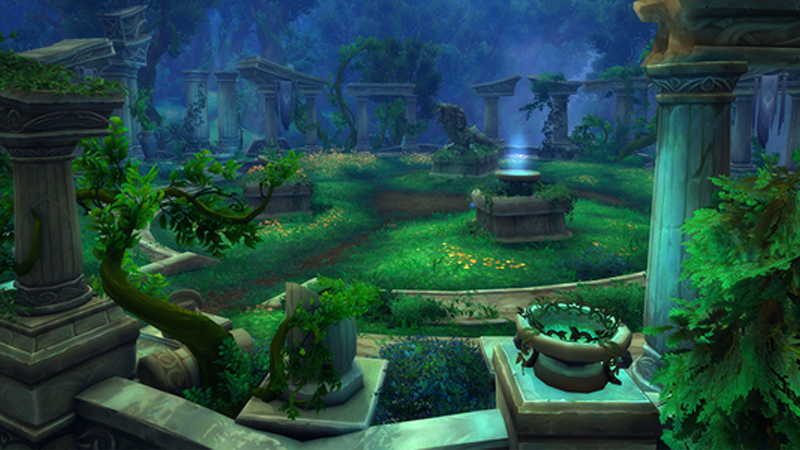 Gorgeous Night Elf-themed ruins, those columns look perfect for some hide and seek. Druids will love it!